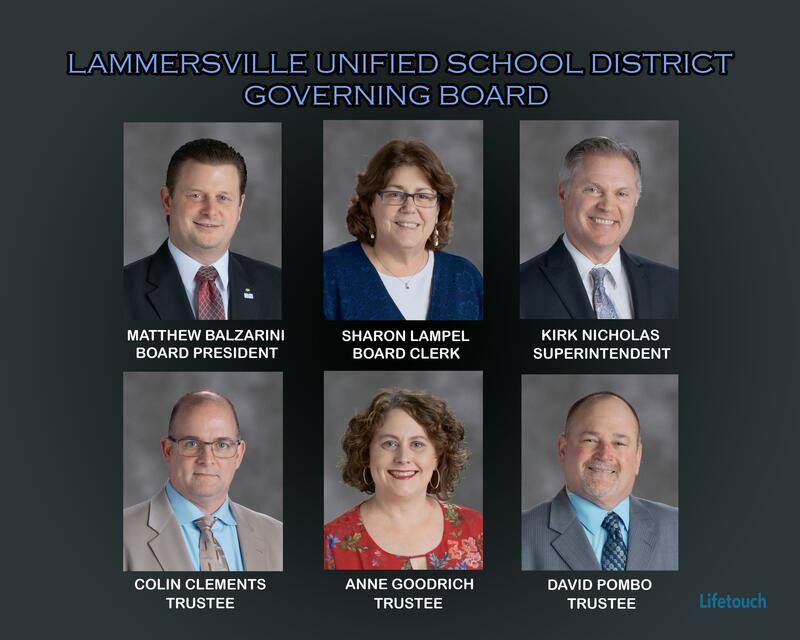 Pre-enrollment process has begun online effective February 1, 2019 for new students to Lammersville Unified School District. 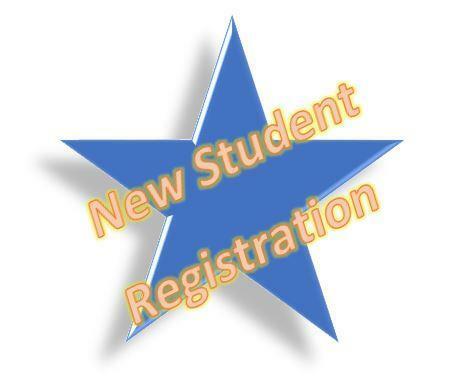 On March 5, 2019, we will begin accepting registration paperwork in our school offices. **Cordes and Hansen Residents may take registration paperwork to Hansen Elementary. Please click the link below to register on-line. 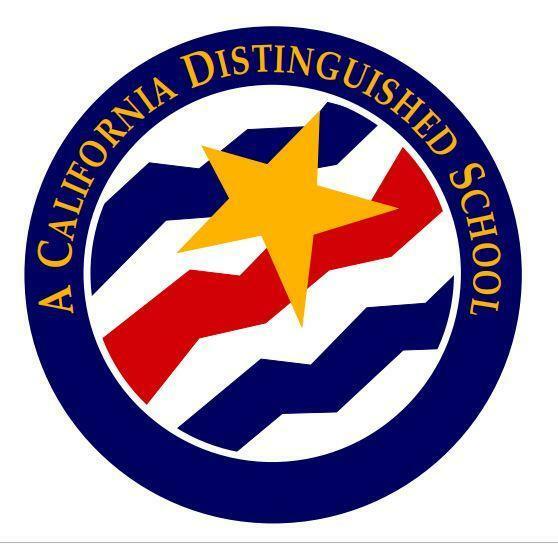 If your child has been approved to attend one of our schools through an Inter-District transfer request, currently our Student Information System does not allow addresses outside of our district boundaries. If you reside outside of the Lammersville Unified School District boundaries, you will need to enroll by using the address of the approved school site located on your child’s IDA Application. Below you will find all Lammersville District School Sites’ addresses for your reference. Please enter the address associated with your approved school of enrollment as your resident address. Paper registration is available upon request. The demo is geared towards the high school but the internet registration information applies to all students. Vaccine Update - Effective January 1, 2016, Personal Beliefs Exemptions will no longer be an option for the vaccines that are currently required for entry into school or child care in California. Personal belief exemptions filed at a school or child care facility before January 1, 2016 will remain valid until the student enrolls in the next grade span, typically at TK/Kindergarten or 7th grade. Grade spans are childcare, TK through 6th grade, and 7th through 12th grade.